Open :Monday - Saturday , 9:00am - 21:00pm . Closed on Sunday. 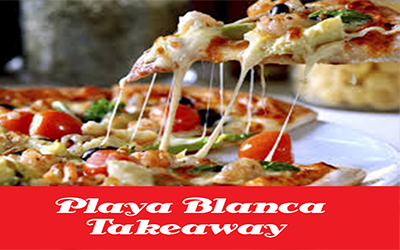 - Food & Drinks (24h) Delivery Service - TakeawayLanzarote Group | Canarias | Las Palmas.